Getting an album you’ve never heard and writing all the songs on it. 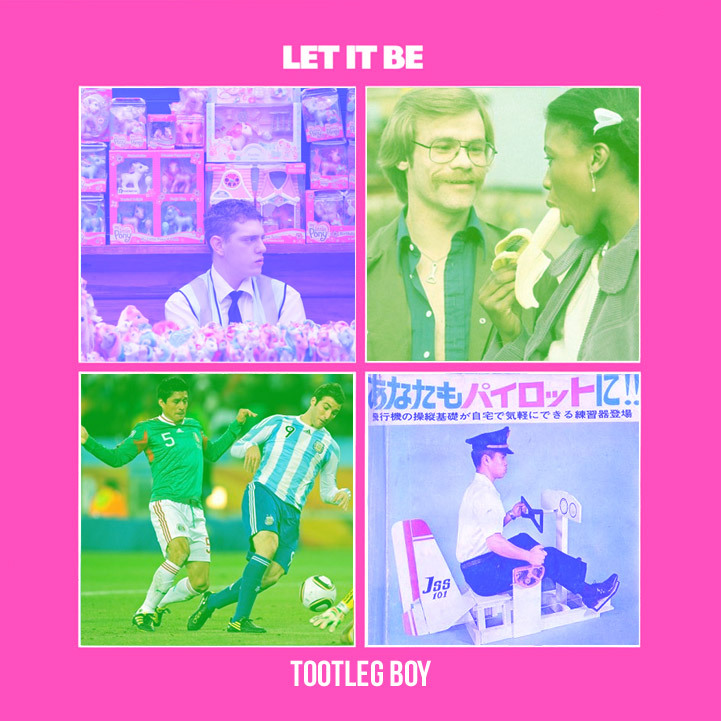 Ladies and Gentleman please enjoy the Beatles’ ‘Let it Be’, rewritten by Tootleg Boy. I hope you find it far superior to the original. Note: This seems to play fast on Chrome, slow on Firefox and normal on Internet Explorer. I have no idea why! Jesus Christ, how long til we get off this? When will they make that bullet train? You are currently browsing the Tootleg Boy blog archives for August, 2013.